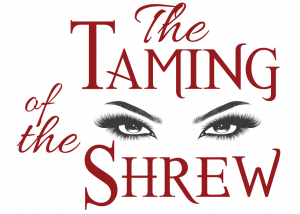 The Taming of the Shrew is one of Shakespeare's most loved comedies! It's the story of a strong-minded woman, Katharina, who yields to an equally stubborn man. 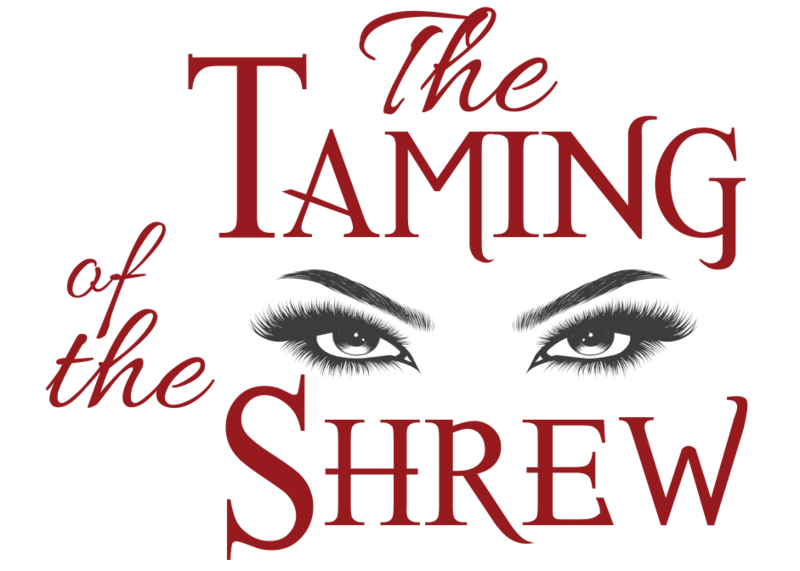 Once again, Shakespeare explores the arena of love, delighting audiences throughout the centuries. Pasture House 409 South Meeting St.